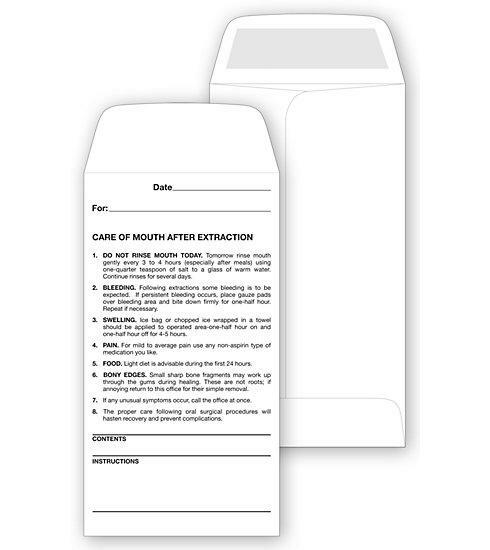 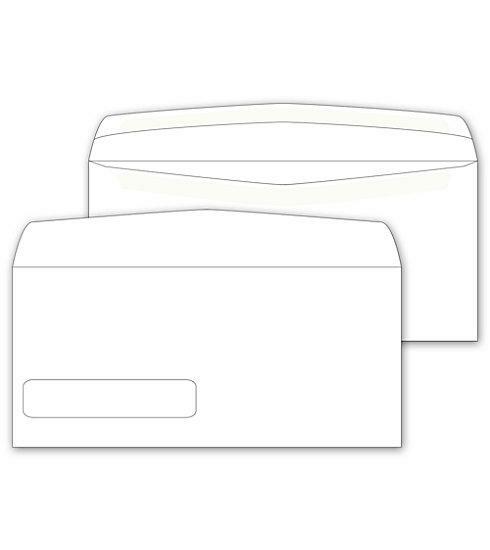 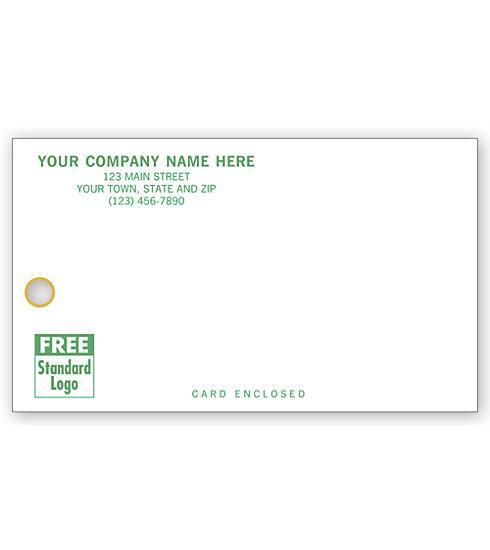 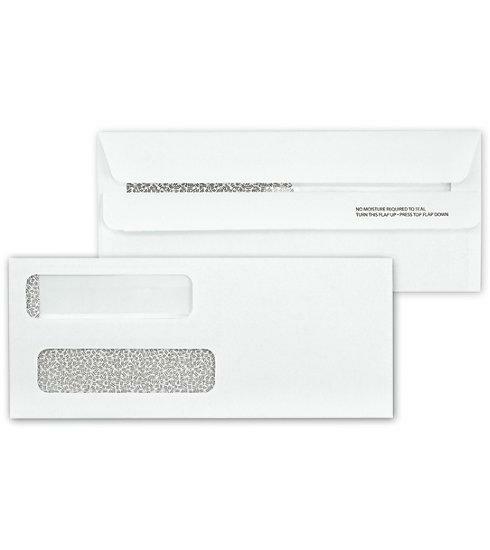 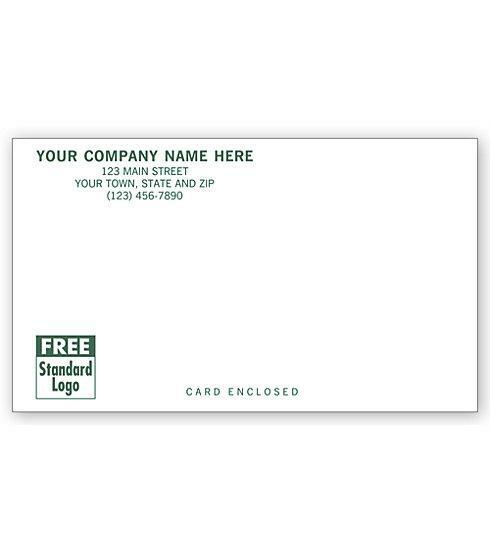 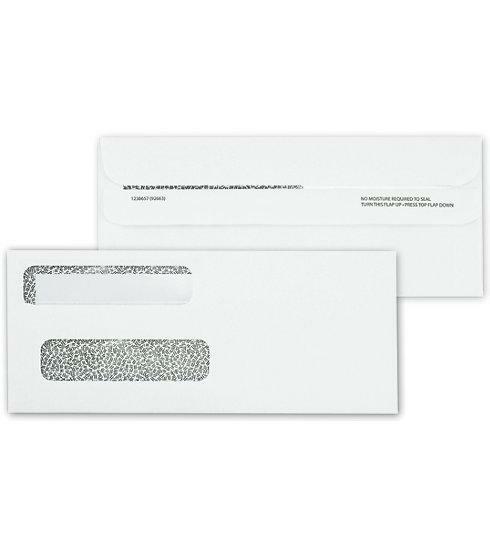 We offer a wide variety of specialty envelopes for industries pertaining to your business. 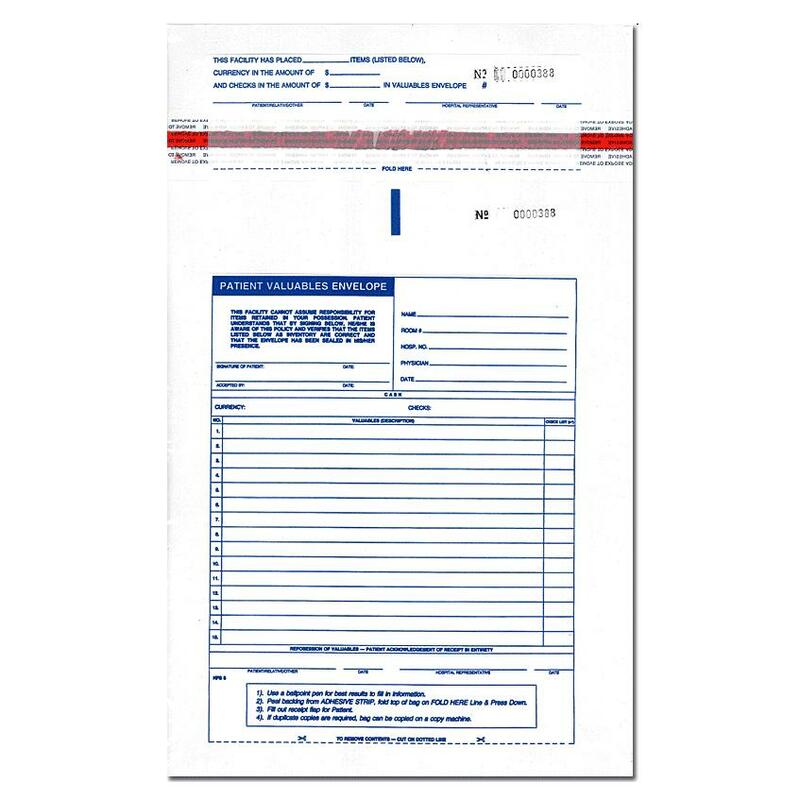 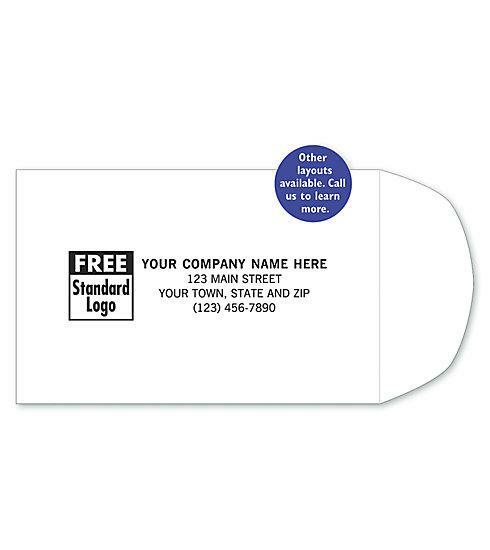 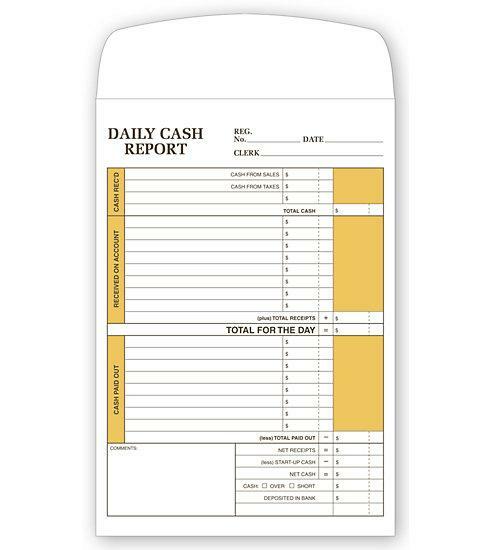 Product options range from small size payroll envelopes to large sizes such as booklet, catalog and file envelopes. 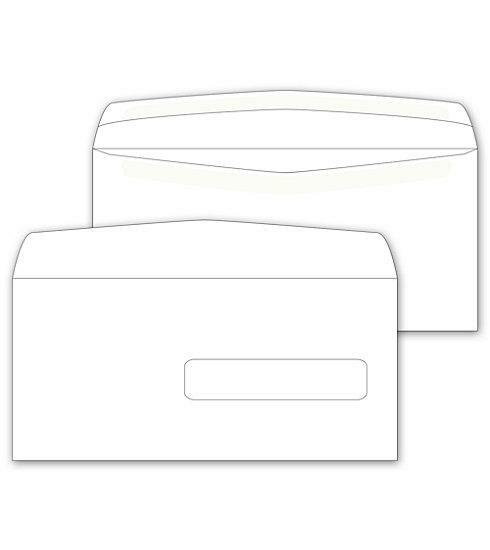 If you are in government, education, manufacturing, warehouse etc., one of these envelopes will be just right for you. 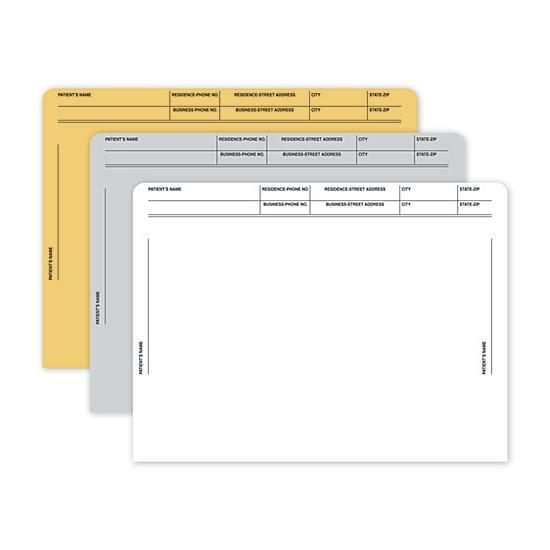 Order with confidence, comfort and ease at DesignsnPrint. 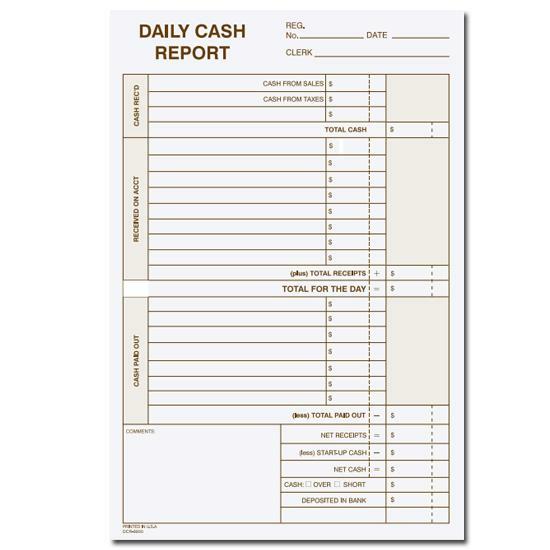 These products are constructed with matching specifications to your business and will help to streamline operations. 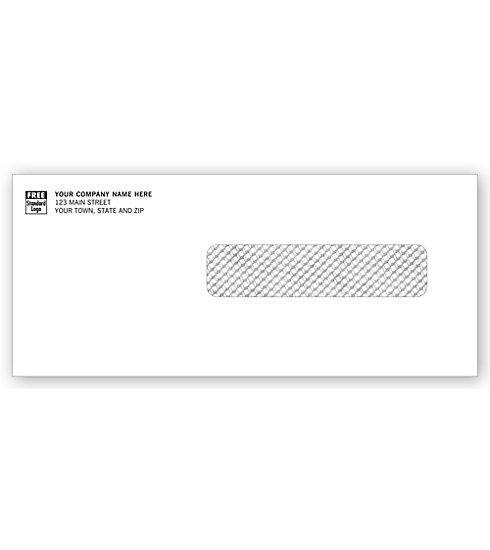 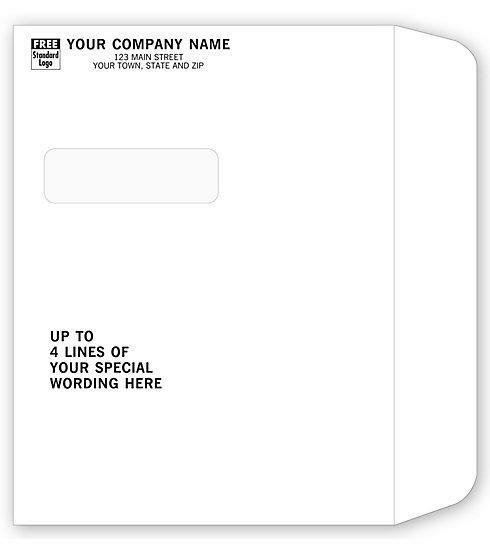 We offer a wide range of envelopes for shipping, retail sales, record keeping etc. 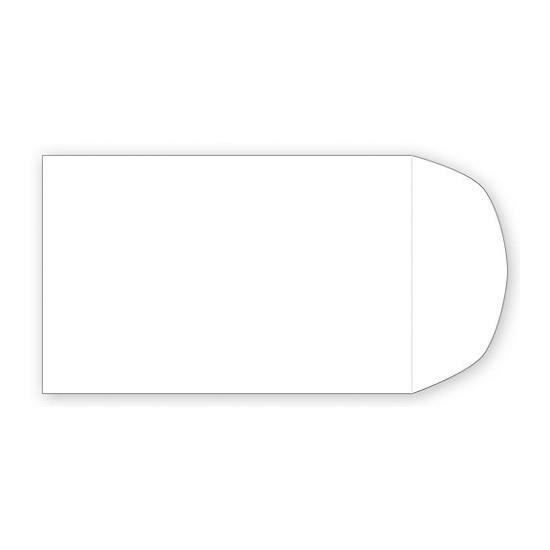 There are different material options for sturdy construction such as 24# white stock, 24lb manila, heavy duty 28lb stock, tinted plastic and more.